Don’t have any plans this weekend? Why not drop by Pro Truck for PartSource’s 6th annual Show and Shine Car Show! 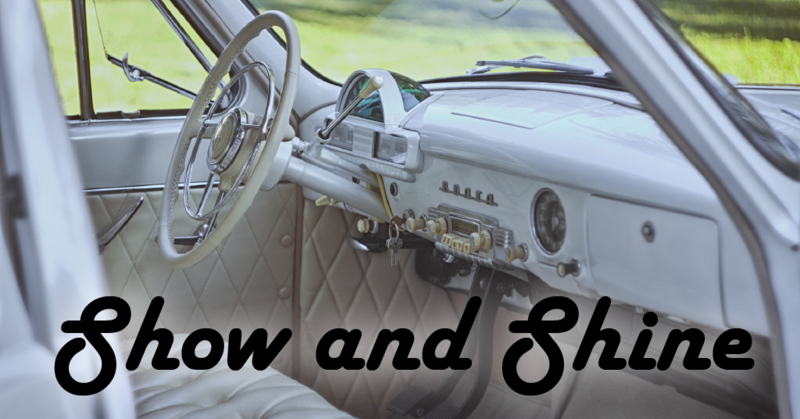 Happening this Sunday, August 27th, Show and Shine will feature dozens of vehicles, including trucks, hot rods, and more! It’s not just cool cars, either. This is a family-friendly event. There will be a live DJ playing music all afternoon as well as finger painting for the kids! Plus, we’ll have the BBQ fired up – burgers, hot dogs, snacks, and refreshments! We’d love you to stop by! Tickets are available on site, or you still have a day to pre-register for early bird tickets – just $10! Call 780-475-1341. All proceeds go to Canadian Tire’s Jumpstart, a charity that helps kids participate in sports who normally wouldn’t be able to afford it. We’ll see you this Sunday, Aug 27th at Pro Truck (just off Stony Plain Road and 170th Street). Pro-Truck Accessories & Performance is Edmonton’s preferred truck accessory destination, specializing in truck accessories for all makes and models. With an experienced team of staff who knows trucks, their products and the industry itself, Pro Truck is quickly becoming the number one place in Edmonton to take your truck!